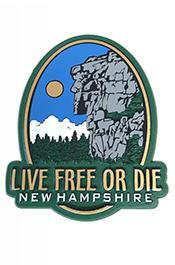 JANUARY 18--While stopped at a red light Tuesday afternoon, a New Hampshire motorist was living his best life, smoking crack cocaine and being fellated by a woman in the passenger seat, police report. 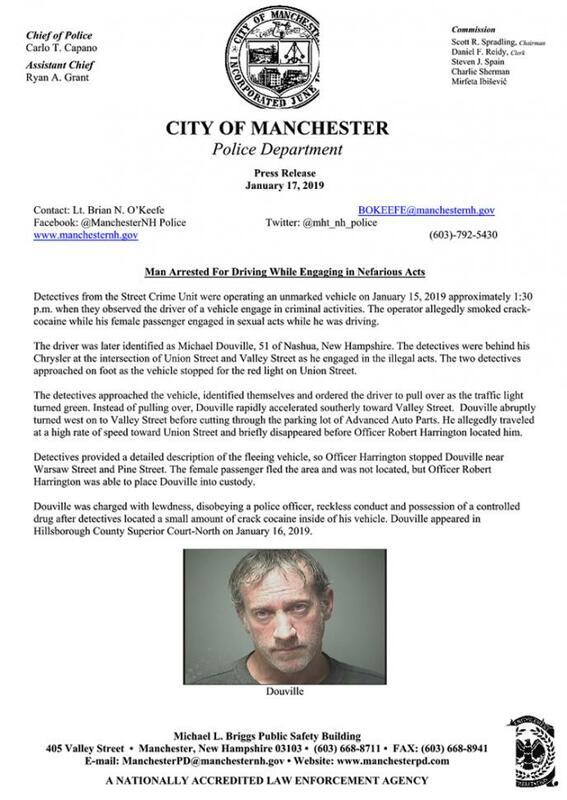 Manchester Police Department detectives spotted Michael Douville, 51, behind the wheel of a Chrysler 300 stopped at an intersection. 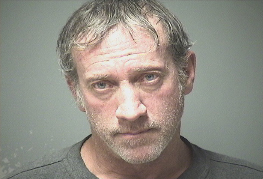 Douville, a Nashua resident, was engaged in...illegal acts” at the time, cops allege. 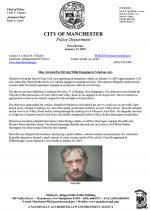 When two detectives approached the vehicle and identified themselves, Douville sped off. He was subsequently apprehended by a third cop. His passenger, however, “fled the area and was not located,” investigators say. Seen above, Douville was arrested on several charges, including lewdness, narcotics possession, and disobeying a police officer.